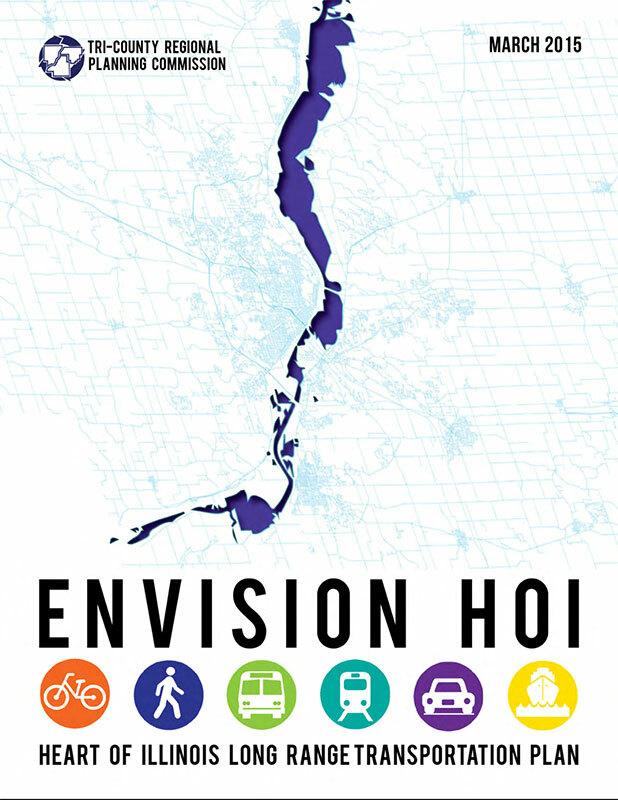 The Unified Planning Work Program (UPWP) is prepared annually to direct day-to-day work of the Metropolitan Planning Organization (MPO). It lists the transportation planning projects and budget of TCRPC staff. 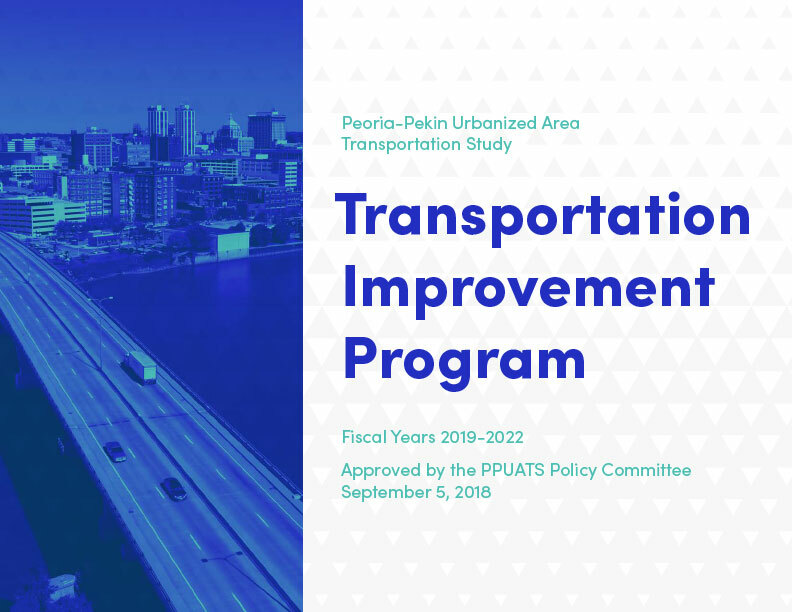 The Peoria Pekin Urbanized Area Transportation Study (PPUATS) oversees the work of the projects listed in the UPWP.